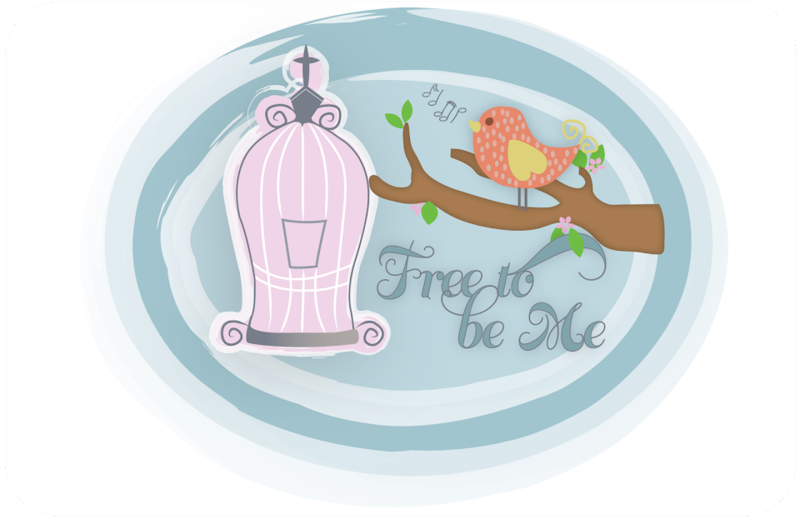 Free to Be Me: Merry Christmas! Merry Christmas, with love, from our family to yours! May you experience joy as you reflect on the reason we celebrate...Happy Birthday, Jesus!!! I love this picture .... love the different shirts ... where did you take it? Beautiful picture, beautiful people! Merry Christmas! 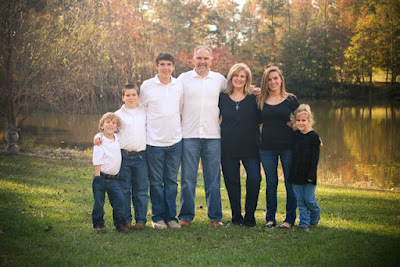 What a beautiful family picture Barb! I hope your Christmas was beautiful!